So never forget to add curry leaves in your daily diet and never throw the leaf while you eat. Check the nutritional information of Curry leaves. 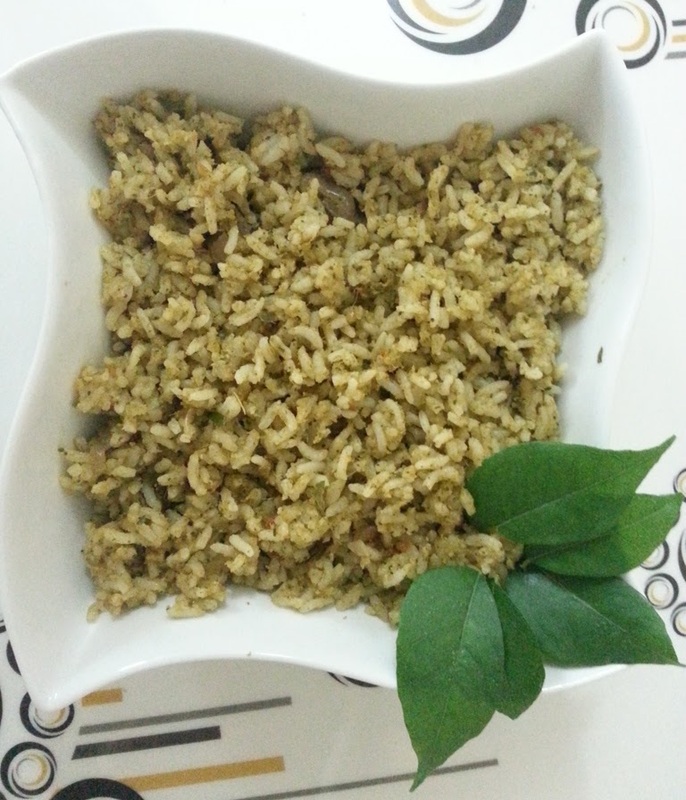 Curry leaves rice is a flavour able rice and best to pack it for lunch. Its very easy but more healthy. 1. Grind the ingredients in grind column (curry leaves, shredded coconut, chopped onion, garlic, ginger and dried red chili. 2. Cook the rice separately. 3. Heat a kadai or pan with the oil, add cinnamon,clove and bay leaf one by one. 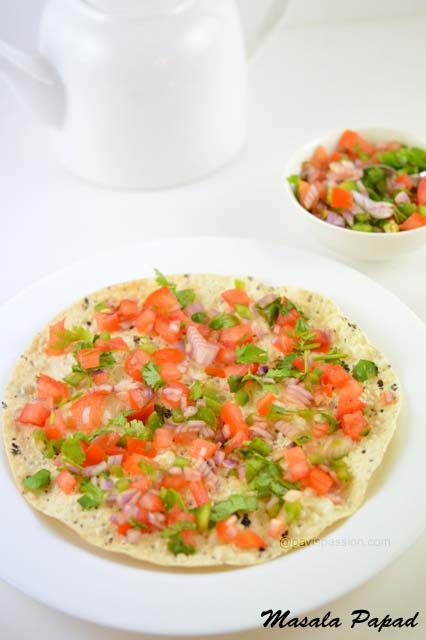 Add the finely chopped onion and toss until it translucent and add tomato and fry until mushy. 4. Add turmeric powder, grounded curry leaves paste and required salt to it ,add little water and toss until the raw smell goes. 5. Add the cooked rice to the paste and mix well. keep it in low flame for a minute. 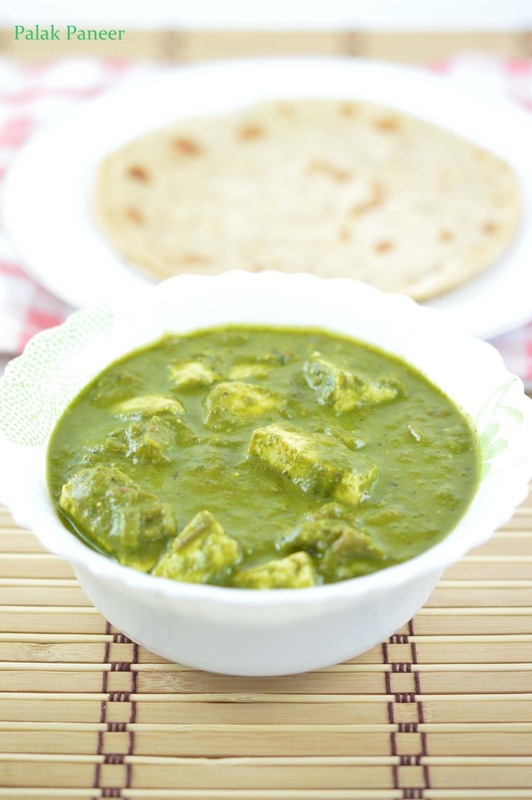 6.Serve hot with potato poriyal,pappads or onion raitha. Note: You can add lemon juice at last to the rice instead of using tomatoes.